I wonder if I’m the only person that uses my hair flat iron to touch up the collar of my shirts cause I’m too lazy to take off the shirt & pull out the real iron? I never flat iron my hair so atleast the thing serves some kinda purpose. My daughter is just as deadly with her camera as I am with mine!!! I wonder if I’m the only person who gets suckered into buyn 2 apples pies for $1 everytime I stop for fast food? Lord knows I don’t need to be eating fast food as often as I do & Lord knows I don’t need ONE apple pie let alone TWO. 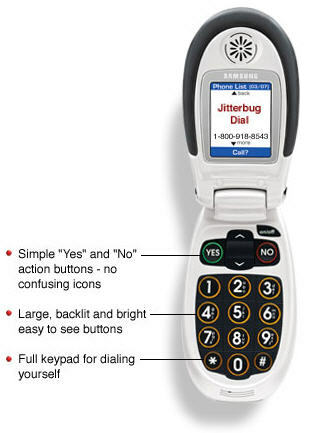 I wonder if I would be wrong if I got my mom that Jitterbug cell phone for Christmas? The old people in the commercials look so happy!!! Technology & my mom do not get along, the more options a gadget has the more she HATES it. How she ended up with a daughter that’s referred to as Gadget Girl or Inspector Gadget is beyond me.